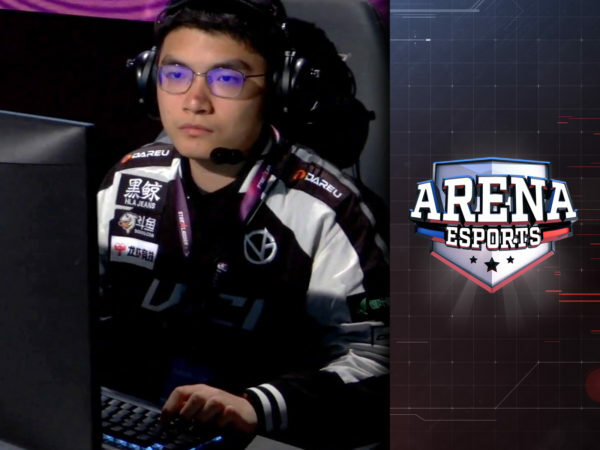 The best of Esports every week – the major news, developments and highlights from the biggest Esports tournaments. Features on the teams, players and more. New episode every Wednesday. 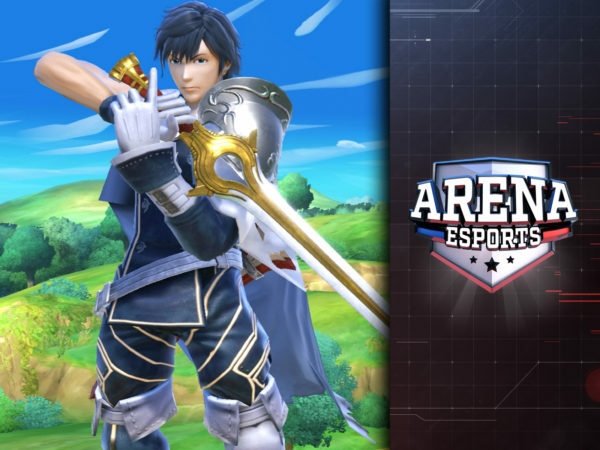 Smash Brothers Ultimate” champion is crowned at the 2GG: Prime Saga championship in California. “Hearthstone” releases their latest expansion and the pros reveal their preferred decks. Plus the latest news from around the world surrounding the exhilarating world of competitive gaming. 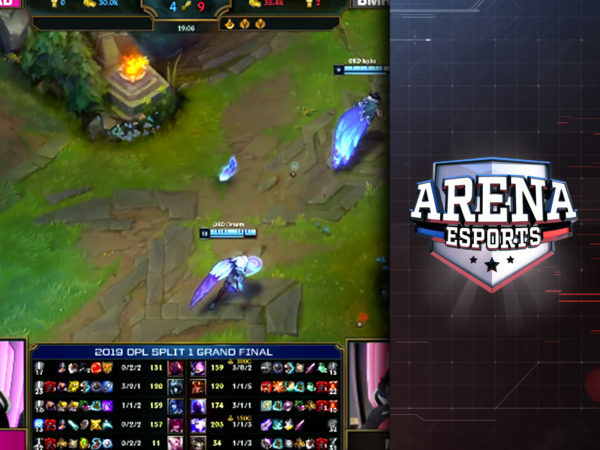 We bring you the results of the OPL Split 1 Grand Final, give you the low- down on the end of the Hearthstone World Tour, and give you a preview of the Korea StarCraft League. All that, plus the latest esports news and changes you need to know about. 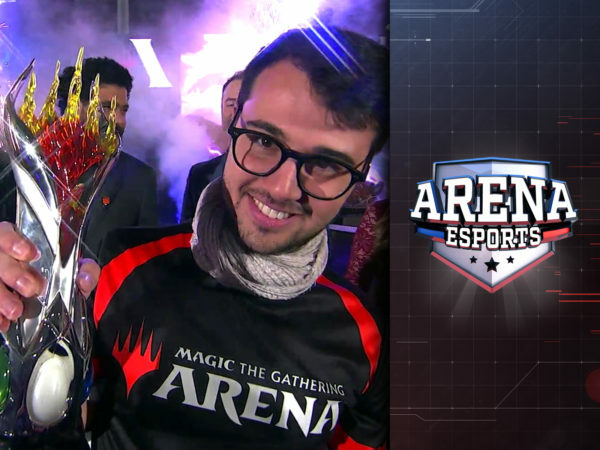 The first Magic Arena Mythic Invitational goes down in Boston. We look into the method behind the madness of pro esports keyboards and mice. Plus all the esports new and game changers fans need to know about. The best Street Fighter V players battle it out for glory in Malaysia. 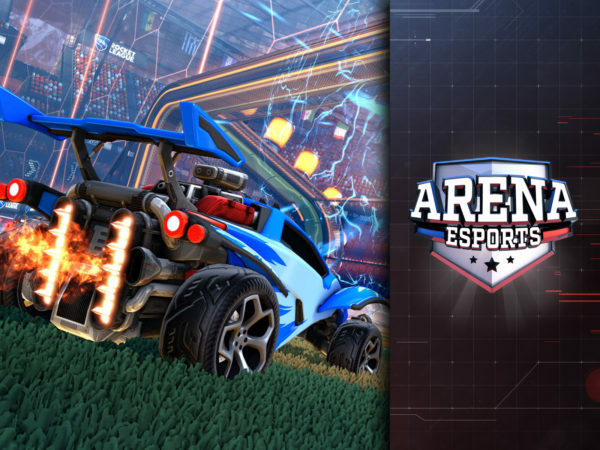 A sneak peak into the professional Rocket League action for 2019. Meet the new characters in Mortal Kombat 11. What are battle royales, and which one should you be playing? Plus all the esports news you need to know about. War was brewing in Warsaw as the most talented GWENT players competed at the GWENT Open #8. A new year of Hearthstone is on the horizon with Blizzard Entertainment announcing a new card expansion. 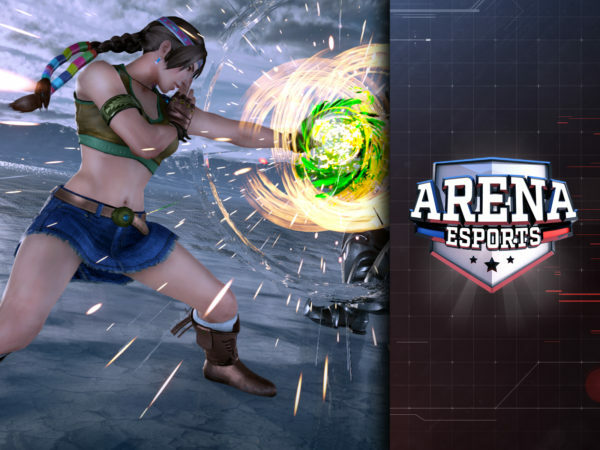 Discover the changes in the Tekken World Tour 2019, plus all the news and new game content in the world of esports. One lucky team is on it’s way to Stockholm after going above and beyond at the Starladder ImbaTV DOTA 2 minor. The legendary players earning big bucks in the global Fortnite esports scene. Plus the news, game content and must-play shaping the world of esports.